A professional slide deck can make all the difference between having a successful presentation or boring your audience and losing their interest. However, designing a slide deck from scratch is time-consuming so it’s a good thing that there are pre-made templates that can save you time. In this roundup, we’ve gathered the best templates and themes for Google Slides so you can design your presentation in the cloud, share it with others, and collaborate on it with your team members. 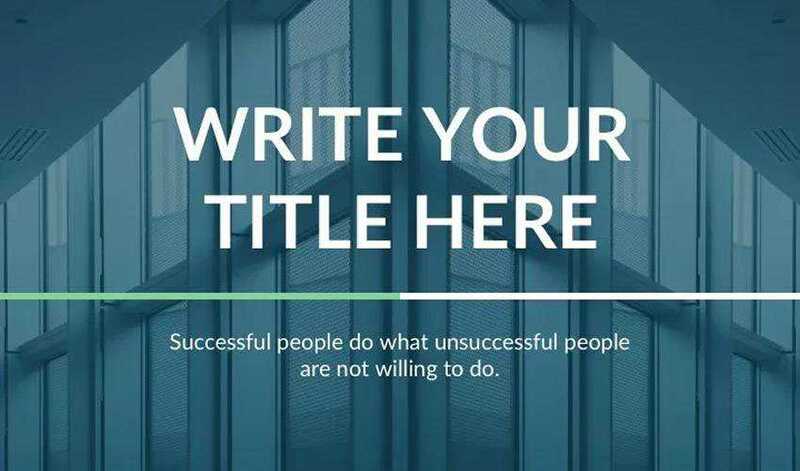 The templates on this list will make it easy to get started with your presentation design but you can also use them as an inspiration if you prefer to create your own presentation design. 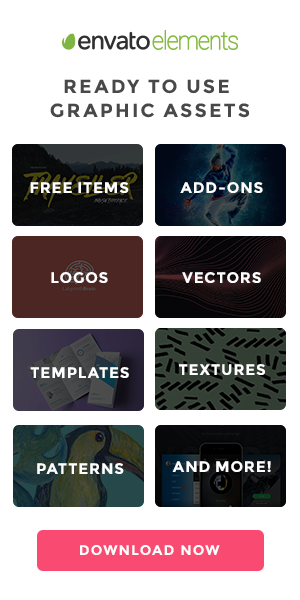 If you’re looking for free Keynote templates, take a look at this collection. And, you’ll find free Powerpoint templates here. This minimal and professional Google slides template features a classic black and white design. You’ll find a variety of slide designs as well as charts, graphs, and icons that will help you present your ideas in a professional manner. Try this Google Slides theme if you’re looking for a colourful design. 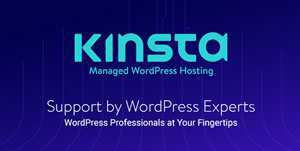 The theme includes a variety of slide designs and styles for charts, graphs, and icons. The template was designed in 16:9 screen format. This template can be downloaded once you sign up for inverter element subscription the temperature includes 36 different slide designs as well as free vector icons that are easy to resize. The template also includes picture placeholders so you can easily drag and drop your images into the presentation. 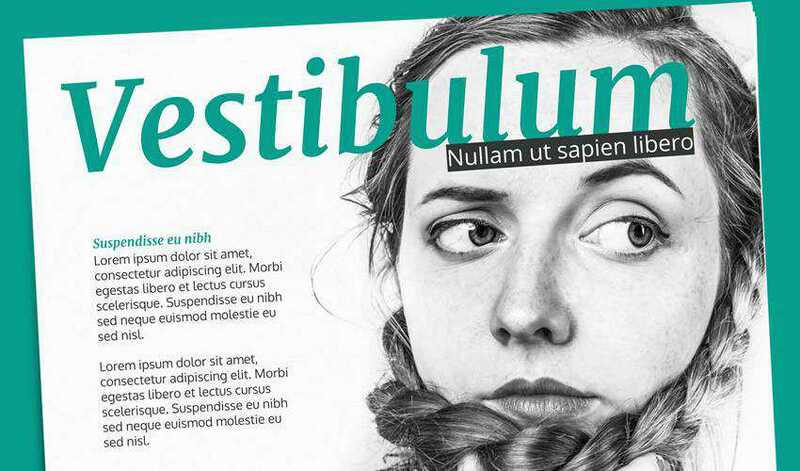 The Magazine Google Slides theme mimics a magazine look and feel and includes more than 15 individual slide designs. You’ll also find five premade color schemes and different styles for icons, charts, graphs, and other presentation elements. 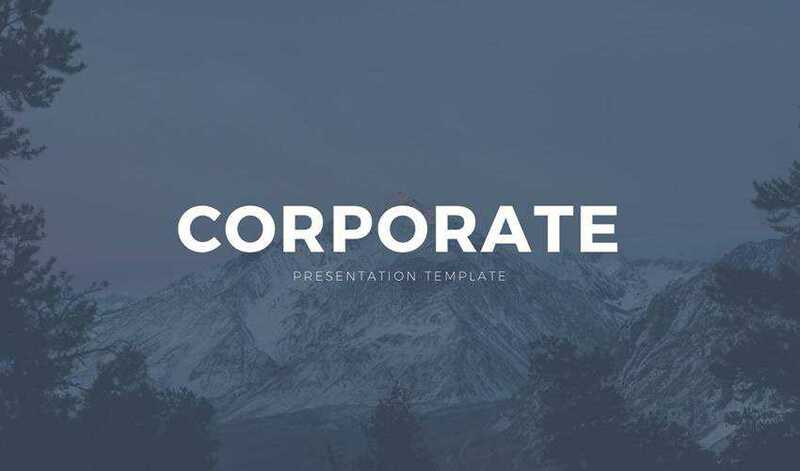 Consider this Google Slides theme if you’re working on a corporate presentation. The theme features an elegant blue color scheme and you will also find 9 premade slide designs. 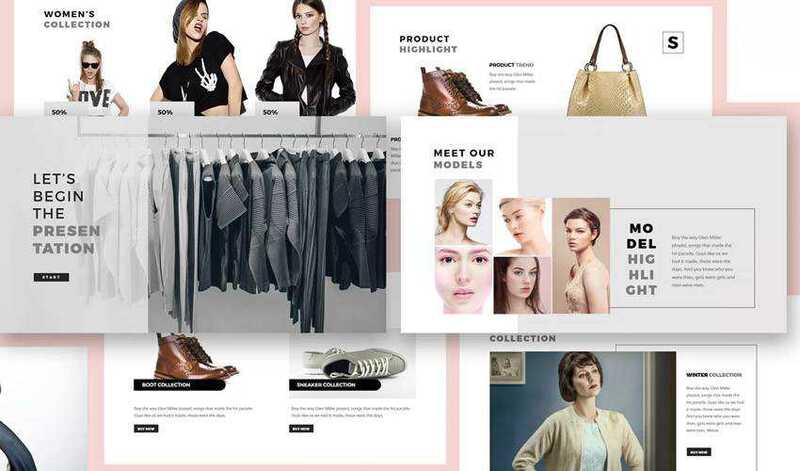 This Fashion Lookbook Google Slides template features more than a 100 unique slides and it was designed in two screen formats: the 16:9 and the widescreen format. You’ll find a variety of styles for charts, icons, and other presentation elements as well as premade color schemes and image placeholders. 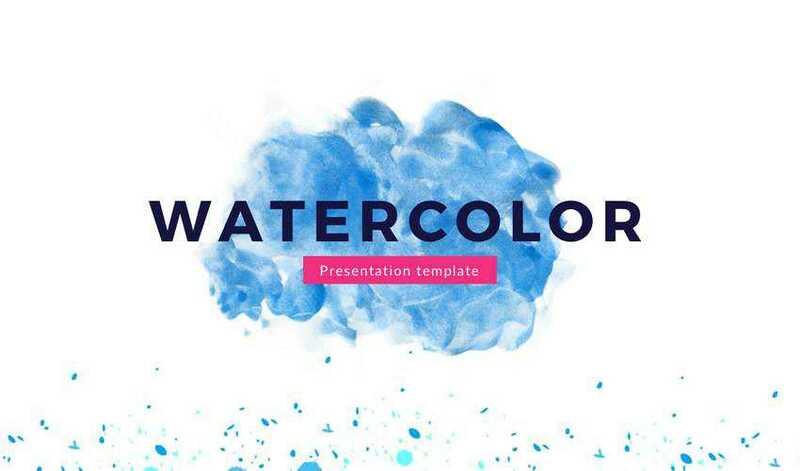 If you’re looking for a minimal Google Slides template, give this watercolor Google Slides theme a try. It features 25 creative slides with minimalist design. All slides are fully customizable and easy to edit. This colorful Google Slides theme is perfect for student and teacher presentations. 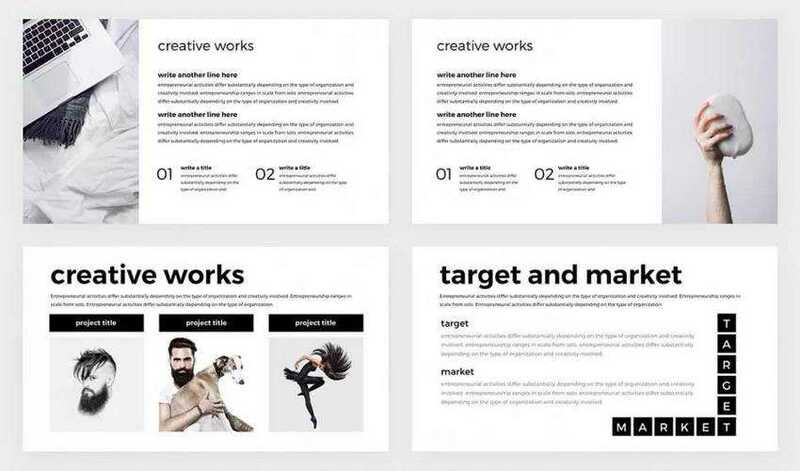 It comes with 25 unique slides that are easy to edit and you will also find high quality vector graphics that you can use to spice up your presentation. The Dion Google Slides theme is a great choice for any presentation that is centered around the topic of travel and tourism. The template features 27 unique slide designs and examples of styles for graphs, charts and tables. 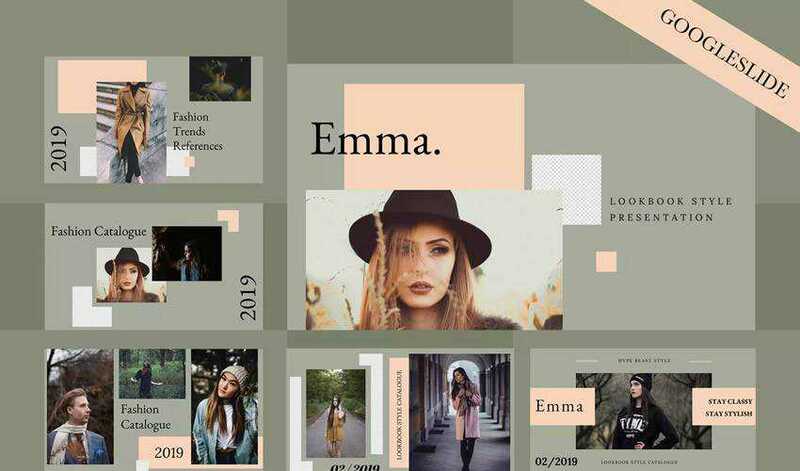 The Emma template is a great choice for fashion or beauty presentations. The templates features an elegant and minimalist design style paired with subtle color schemes. The Emma template comes with more than 50 unique slides, image placeholders, and vector icons. 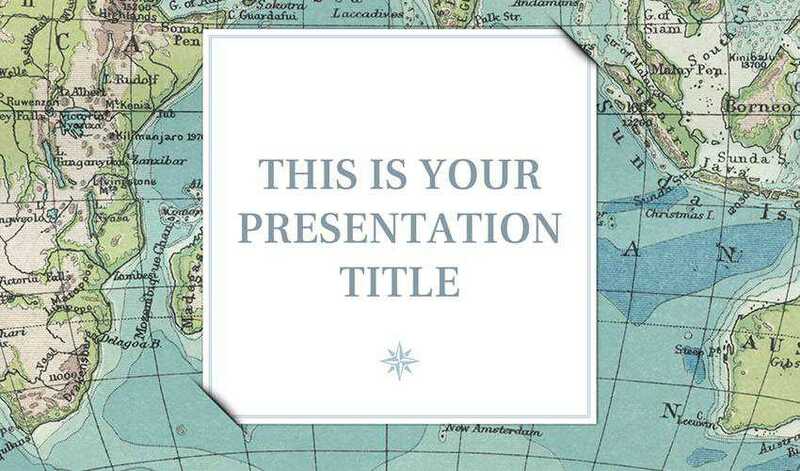 If you’re working on a presentation of your business plan, give this template a try. It features a bluish colour scheme and general business diagrams and charts which you can use spice up the presentation. 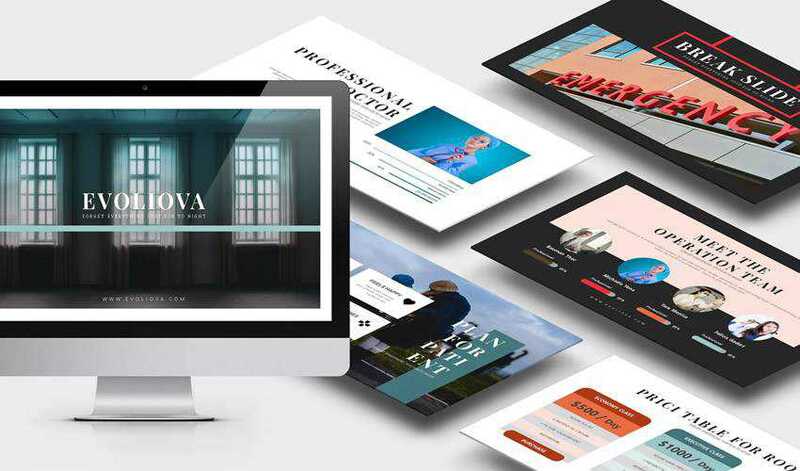 The template comes with 28 individual slide designs and was designed in 16:9 format. 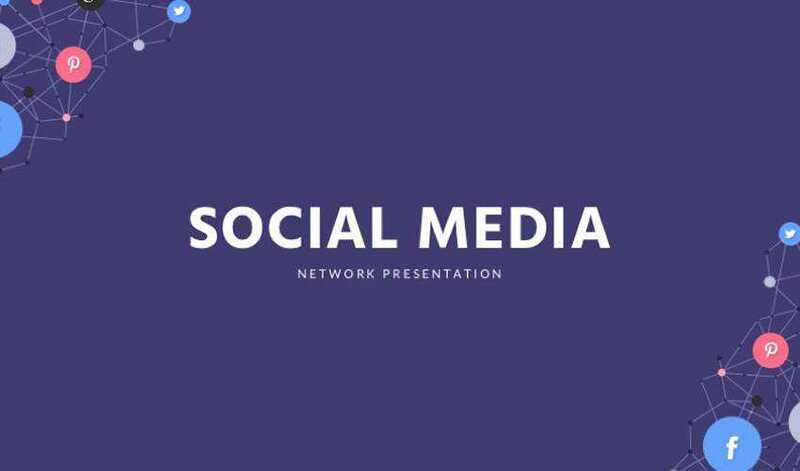 The Social Media template features 23 colourful slide designs which are perfect for any type of presentation that deals with social media. All of the slides are fully editable so you can easily change colours and fonts and insert your own images. The template also includes high-quality vector graphics. 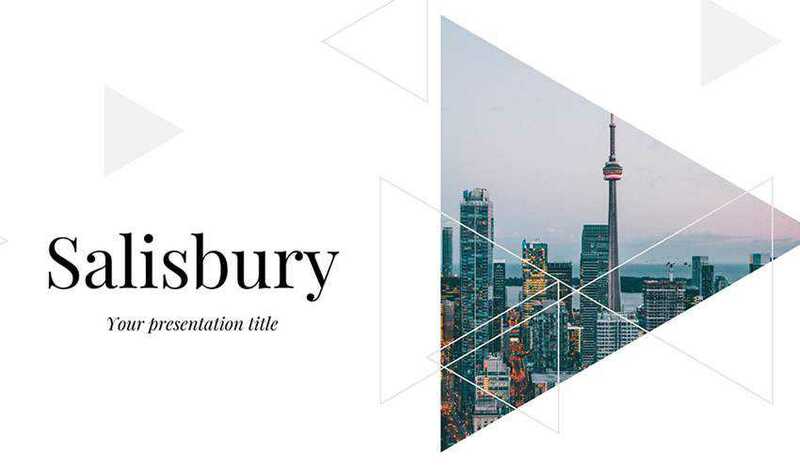 The Salisbury template features a creative and unique design with 15 different slide types and premade styles for charts, graphs, icons, tables, and other presentation elements. The template was designed in 16:9 screen layout. The Evoliova template is a great choice for any type of medical presentation. The template includes more than 50 individual slide designs, custom vector icons, and 4 premade color schemes. Each slide is fully customizable. Try the Felipe Google Slides theme if you’re going for a more playful look. 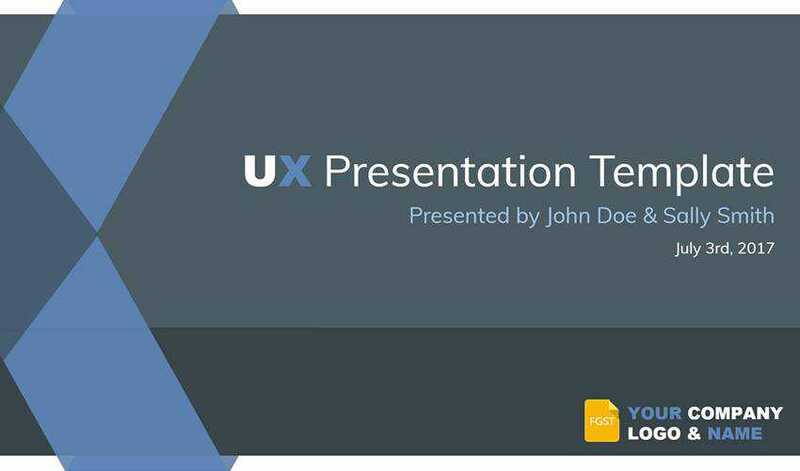 This template includes 11 individual slides with various designs and it was designed in 16:9 screen format. 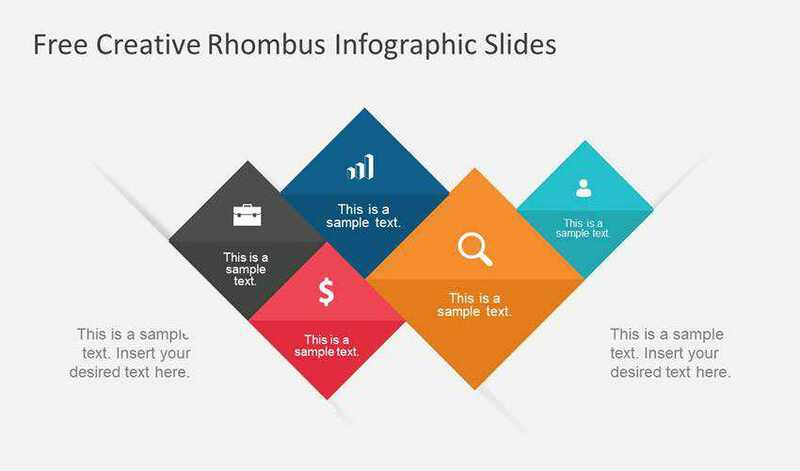 The Rhombus Infographic Slides features 3 unique slide designs which can easily be customized. You can change colors and fonts and easily insert your own images. The slides were designed in 16:9 aspect ratio and include custom vector icons. The Alpha presentation template is a perfect choice if you want to include a lot of photography in your presentation. 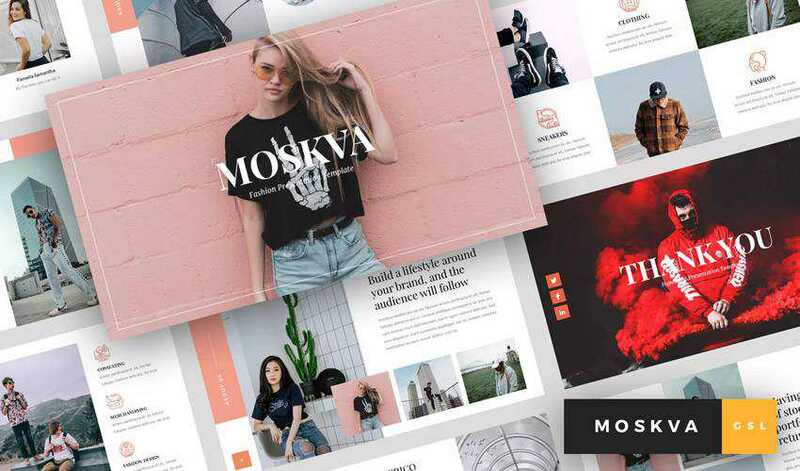 This template is a great choice for photographers,, designers, illustrators or any other creatives that want to showcase their works. The template includes 10 different slide designs and premade styles for diagrams, charts, graphs and icons. 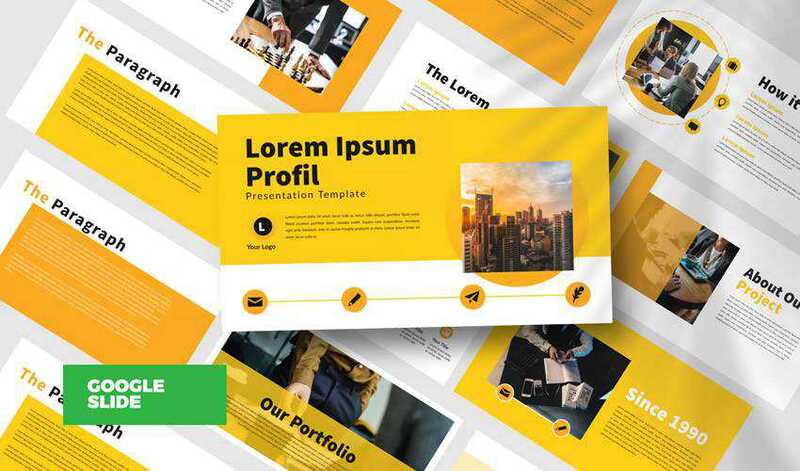 This bold and cheerful Google Slide template features 50+ unique slide designs. You can easily change the color to match your brand and use image placeholders to quickly replace the photos. The template also include editable vector shapes and icons. 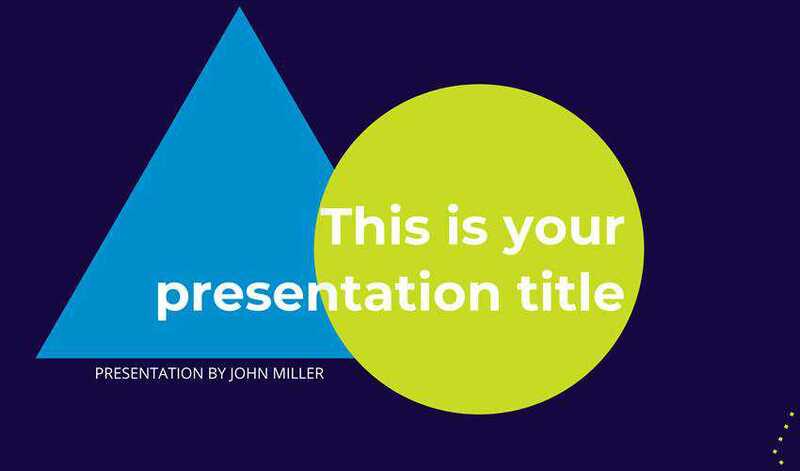 This modern presentation template would be a perfect choice for any small business or startup.The template features a variety of different slide designs that you can use to present information about your company. It was designed in 16:9 aspect ratio and includes premade styles for shapes, icons, charts, diagrams, and other presentation elements. This Corporate Google Slides theme features a minimalist and elegant design and comes with ten unique slides. It includes high-quality vector graphics and special slides for images, tables, flowcharts, and graphs. 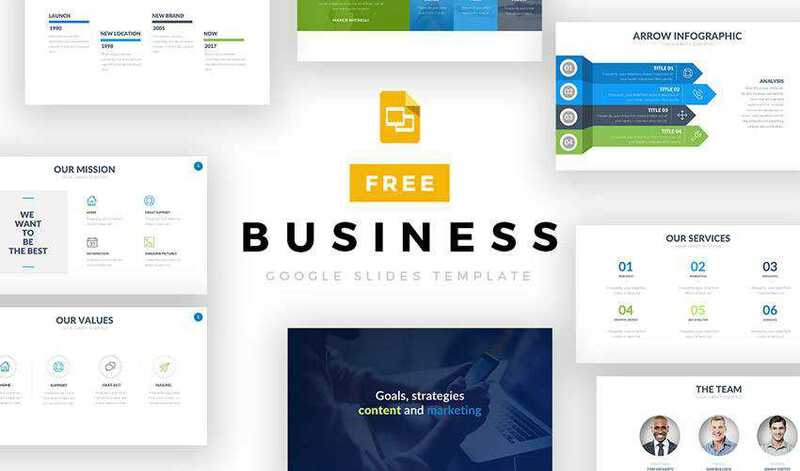 This Google Slides template was designed with business presentations in mind. You will find more than 10 unique slide designs along with premade styles for charts, icons, and graphs. The template also comes with image placeholders. 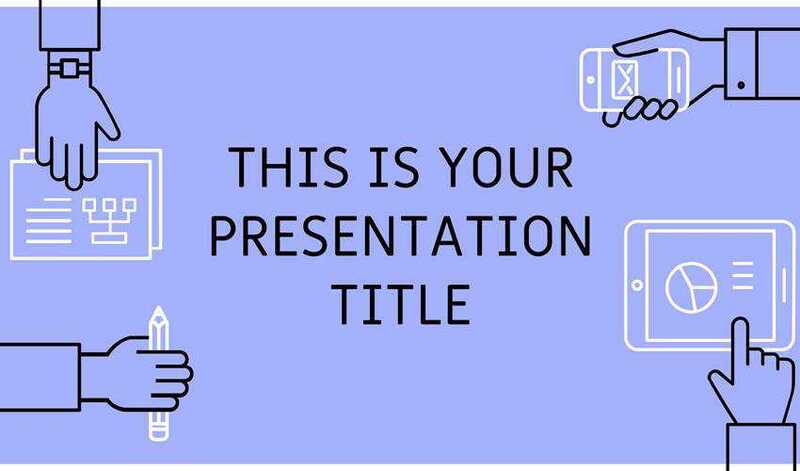 This template has tons of elements that you will need for your presentation. You will find unique layouts, maps, infographics, and charts as well as vector icons. The template includes more than 110 individual slides, 300+ editable icons, and 20+ premade color schemes. Great presentation starts with a stunning slide deck. 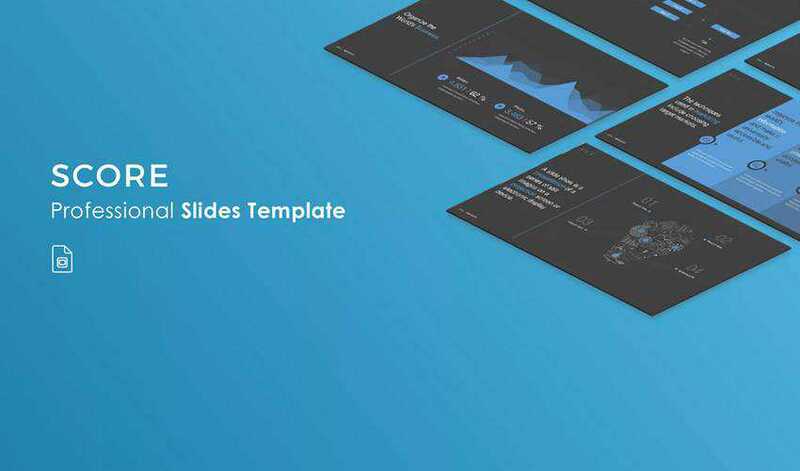 With the help Google Slide templates on this list, you can save time on your presentation design as well as make sure you have all the design elements you will need to create a memorable presentation. 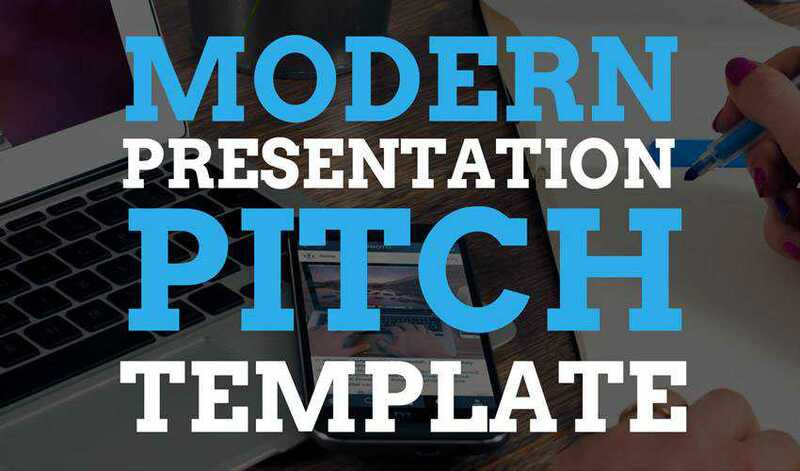 Be sure to download them before you get started on your presentation deck.